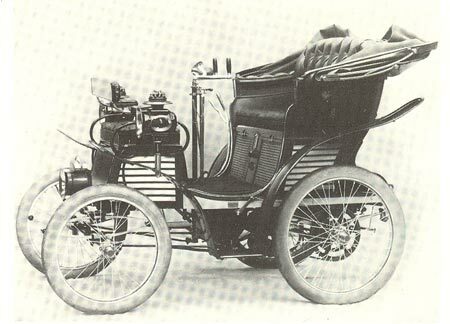 Fiat is by far one of the oldest automakers in the world that began back in 1899. Fiat has a history that involves much more than automobiles, bout our focus here about their presence in the automobile industry. 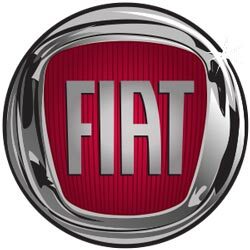 The company name Fiat is actually an acronym of Fabbrica Italiana Automobili Torino, which was formed in Turin Italy in 1899 by Giovanni Agnelli and several other investors. The first car produced in was the Fiat 3.5 CV not much more than a 3.5 horsepower buggy seen here a drawing from one of the original Fiat brochures. Fiat like many other European automakers made a name for themselves on the racetrack. Back in the 1930s the Fiat Topolino, loosely translated to little mouse was famous for being a fast car envied by those familiar with the racing circuit. Fiat was the car-maker of Europe and in the 1950s practically everyone in the country that drove a car drove a Fiat. 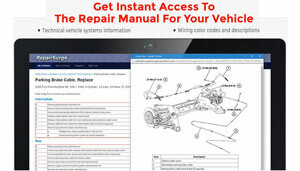 You will even find some old Fiat brochures PDF below. Fiat started entering the American market in 1960s and 1970s with mixed success. In the United States the Fiat 850 Spider, 124, and the 128 sports cars were popular among the younger drivers and enthusiasts. Fiat tried to launch a luxury or premium line know as the Lancia in the middle on the 1970s, but it never really took off and was ultimately put out of its misery. We have one of two of these Fiat brochures here. Fiat continued to struggle in the United States into the 1980s. However quality problems and tough emissions standards caused them drop out on the U.S. market completely. Fiat even teamed up with General Motors in 2000 as a joint venture to build affordable small cars in Europe. However this arrangement only lasted through 2005 when General Motors experienced some financial problems. This was a boost for Fiat because they were able acquire and develop better emission technologies which made entry to the U.S. market possible again. In 2008 the Chrysler Corporation filed bankruptcy and Fiat saw an opportunity, which led to Fiat acquiring a large stake of Chrysler in 2009 that gave them controlling interest. Not only a chance to come back to the Americas, but they already had distribution and dealerships in place. You will see in the Fiat brochures and sales literature shown below. The first Fiat came back to the United States in 2012 with the Fiat 500. A small city car that appealed to the budget minded consumer. Fiat has continued to expand on the 500-model line up by offering coupes, convertibles, and all electric cars, a 500L 4door family car, a 500X utility style car, and even a sports car version. Check out the Fiat brochures and sales pamphlets below and keep your eye of the Fiat name for things to come. 1974 Fiat Sports Cars Brochure 75 Year Aniv.